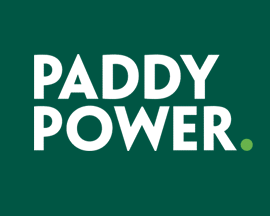 Not to be outdone by other British Bookmakers offering ACCA insurance, SportingBet.com now also offer members moneyback on losing accumulators if one leg let's you down! 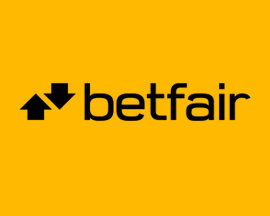 Simply place a 5 fold or great ACCA, and if just one leg doesn't come in for you, Sportingbet offer to give you your stake back in the form of a free bet. It's about time that they caught up with some of the best bookmakers out there as ACCA Insurance has proved massively popular with sports betting fans. To take advantage of this offer you’ll need to login to your SportingBet account and opt-in to ACCA Insurance which can be done on their promos page. 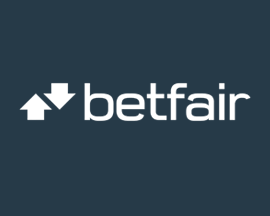 If you don’t have an account, simply register a free one now and you'll also be able to take advantage of SportingBet's signup offer that's available to all new account holders. 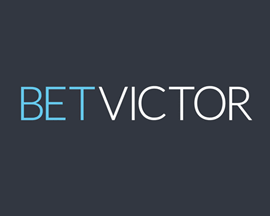 Once a member login to your account via SportingBet's website or App. 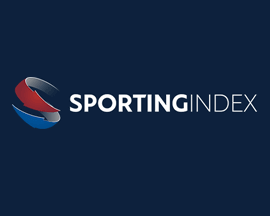 Opt-in to ACCA Insurance on SportingBet's promotions page. Next place an accumulator made up of at least 5 selections at odds of 1/5 or greater. Then it’s just a matter of letting your ACCA play out. 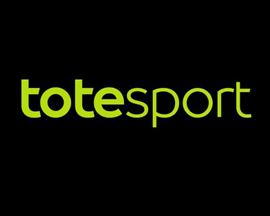 If you’re unlucky and one of your legs lets you down, SportingBet will refund your stake (max £20) as a free bet. 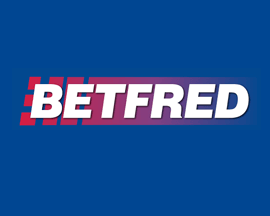 SportingBet credit free bets to accounts within 48 hours of ACCA's being settled. And that's all there is to SportingBet ACCA Insurance. Much like Ladbrokes ACCA insurance and Betfair ACCA Edge, they also require that you place an ACCA with at least 5 selections. 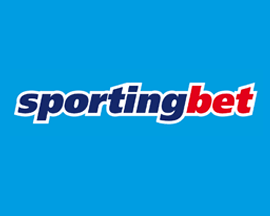 One difference with the free bet that SportingBet are offering in their version of ACCA Insurance is the fact that it can be used on both pre-match and in-play betting markets. The feeling of getting any moneyback when one leg of a 5 leg or greater ACCA lets you down is great. That’s why SportingBet's ACCA Offer is such good news. OK, so it’s not quite the same as winning your ACCA, but at least it softens the blow of just missing out on a big win - plus, you get to reuse your original stake! 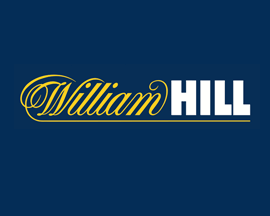 The minimum qualifying stake is £5, maximum £20. ACCA's must contain at least 5 selections to qualify. Each selection must be at odds of 1/5 (1.2) or greater to be eligible. If any of the legs are postponed or abandoned reducing the total number of legs to less than 5 the bet will not be eligible for ACCA Insurance. ACCA Insurance is available from 13:00 on 26/01/2018 until 23:59 on 31/12/2019. 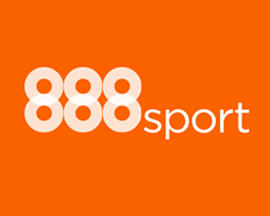 Please visit SportingBet.com to find out more about their ACCA Insurance promotion. Expires on 31/12/2019. 1. Opt-In required. 2. You can mix all sports into one bet, however all legs must be greater than 1/5 (1.20) odds. 3. 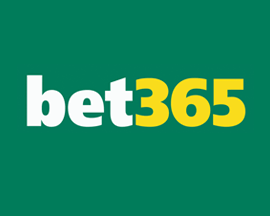 Minimum stake is £5. 4. 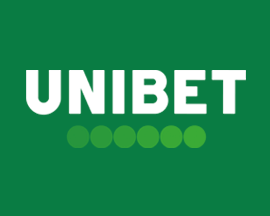 Free bet is up to £20. 5. All selections must be settled on the same date. Further T&C’s apply, click here to visit SportingBet’s website for full details of this betting offer. 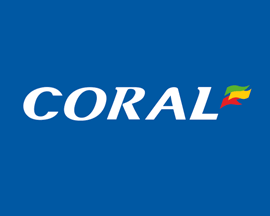 As with all of SportingBet's betting offers, you'll need to previously have signed up as a customer at SportingBet.com to use ACCA Insurance. 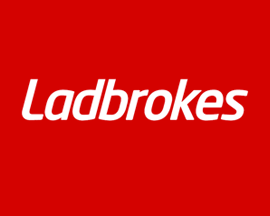 If you aren't a member of this British Bookmaker yet then great, as you'll also be able to claim the signup offer that SportingBet are currently rewarding new account holders with. Can't make use of this SportingBet betting offer? 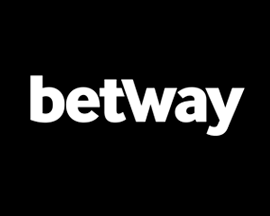 Simply select another British Bookmaker shown below to see all of their current betting offers instead.